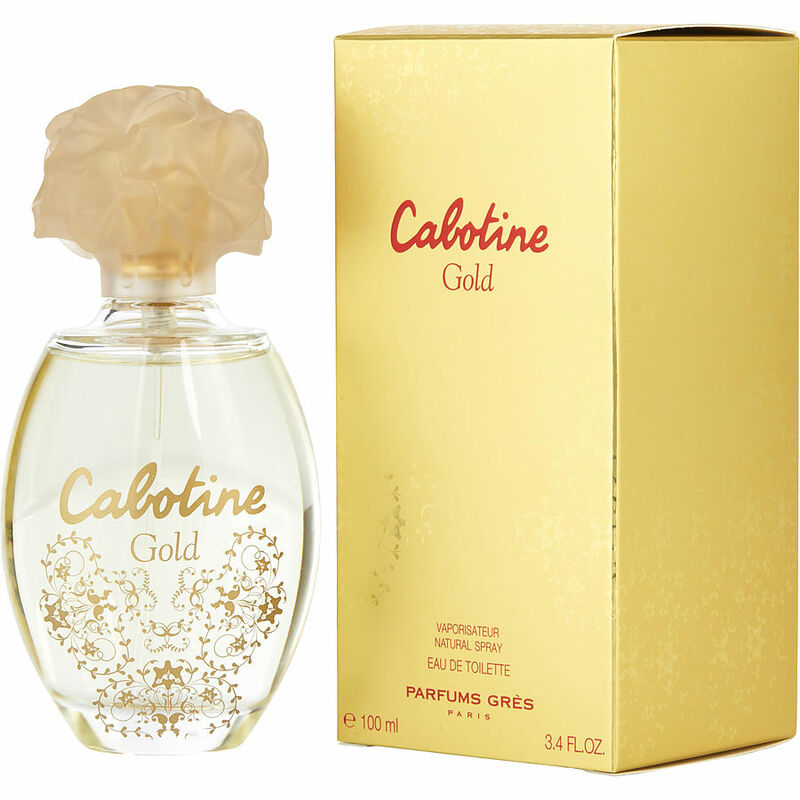 Cabotine gold. I love it. I wasn't disappointed . Thank you.